has been a leader in the maintenance industry since 1990, providing comprehensive, consistent, and quality services for strata residences, commercial properties and large residential estates. The aesthetics and health of the landscape have a significant impact on the atmosphere throughout the property and on its value. 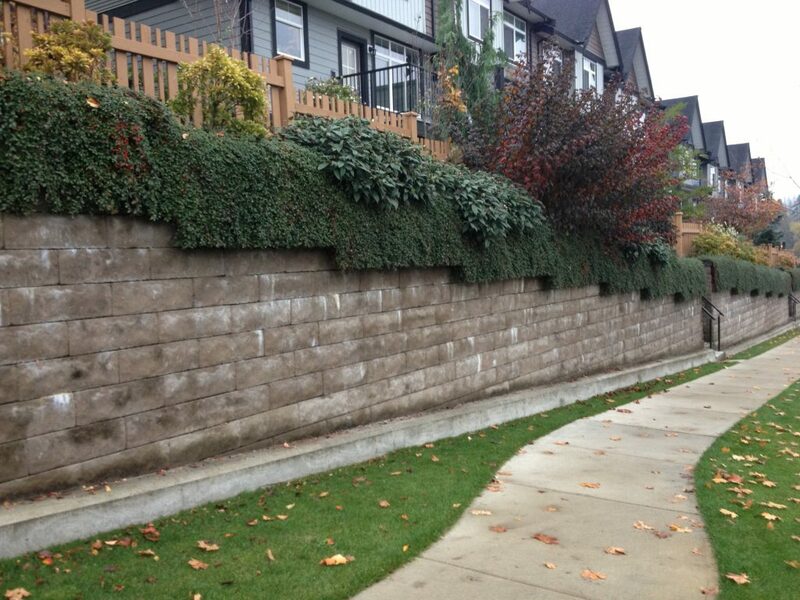 It is our goal to ensure that the full potential of the landscape is realized. 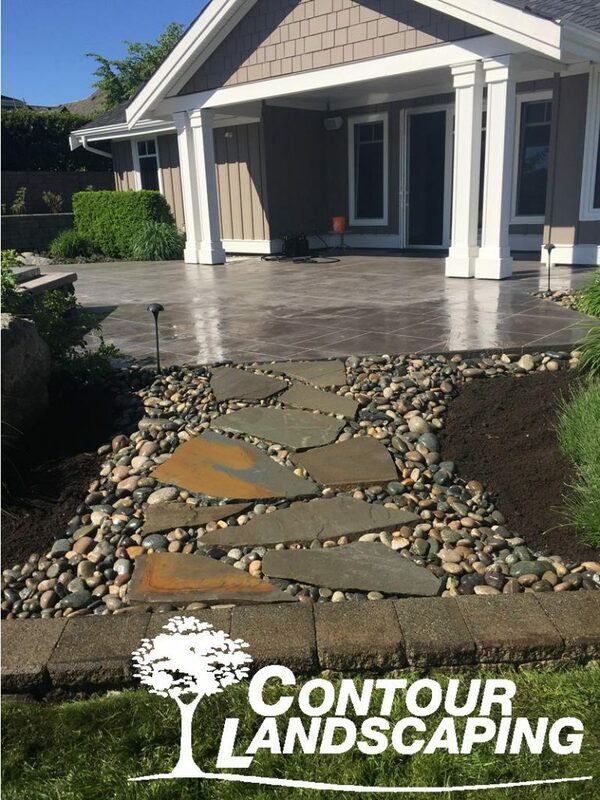 Through a comprehensive maintenance program Contour will ensure that the grounds are always clean and well groomed and that the plant material will grow in good health to desired form. 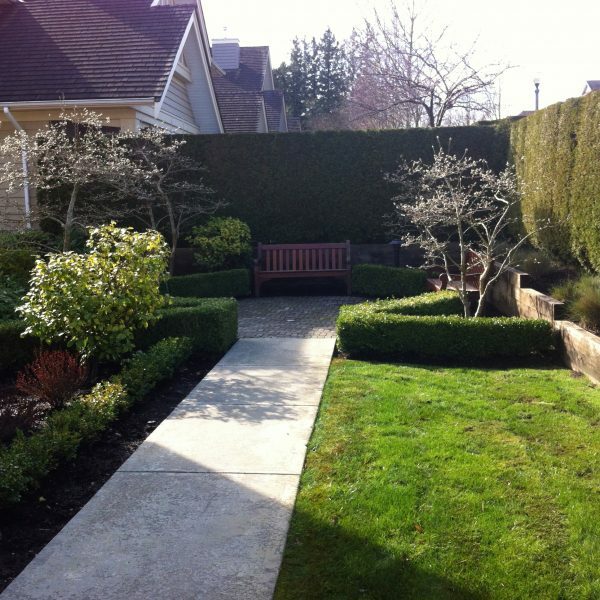 In addition to the maintenance contract, Contour will work with the council/owner to implement a long-term plan for doing upgrades such as lawn renovation, addition of soil amender to beds, drainage corrections, plant replacements or additions or other modifications and enhancements that may be required. 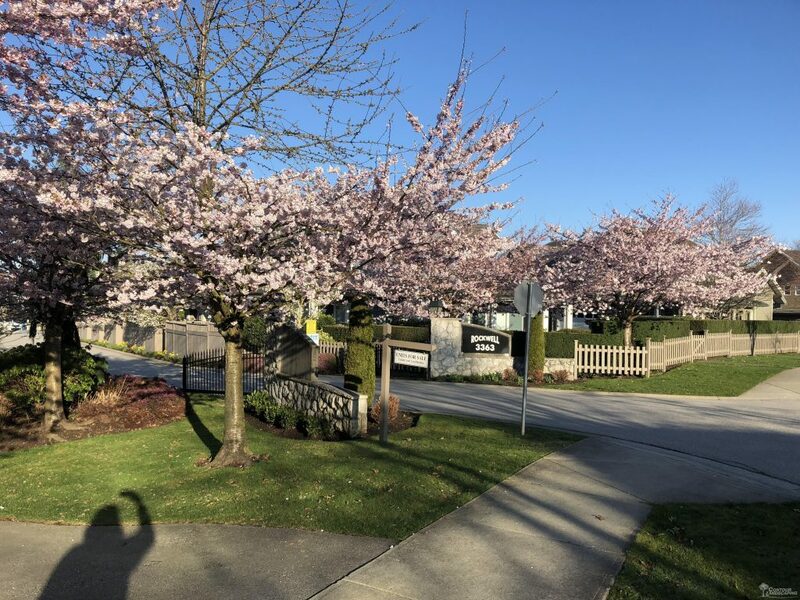 Because we understand that Mother Nature does not go away during the winter, we provide our maintenance clients with 12-month contracts as we feel it to be the best benefit to your property. 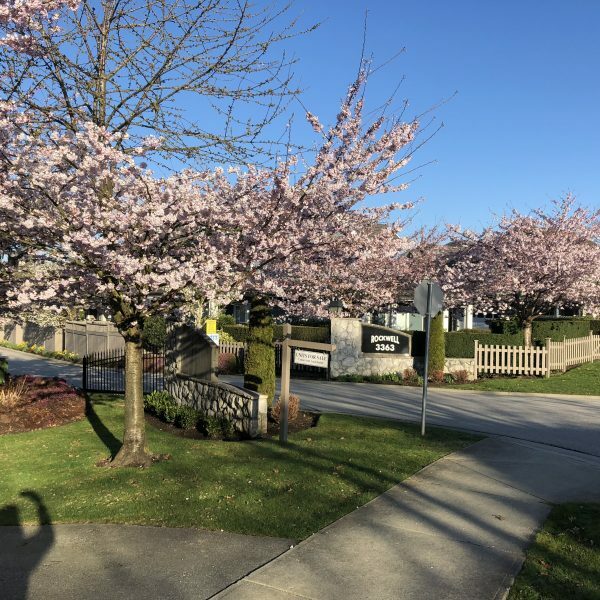 Our experience has been that this allows the contractor to maintain the site at a higher level not just during the winter, but year-round as there are numerous procedures to be done during the dormant season that improve plant health and aesthetics. 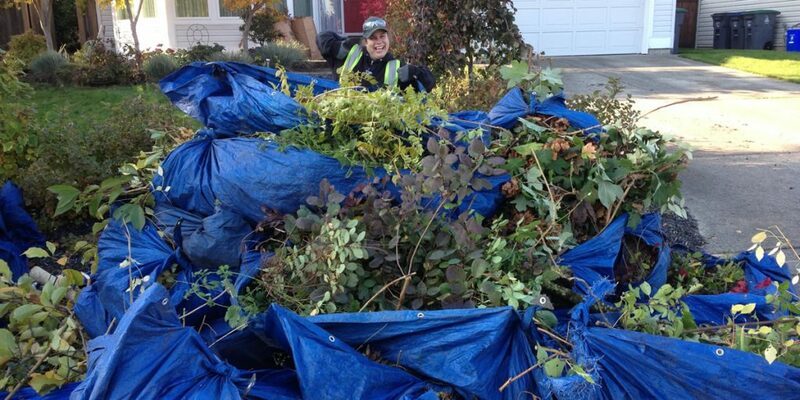 In addition, any storm debris brought down from adjacent heritage trees or greenbelts can be cleaned up on a weekly basis throughout the winter. This can quite often save you money over the long run as it prevents seasonal initial clean -up costs. 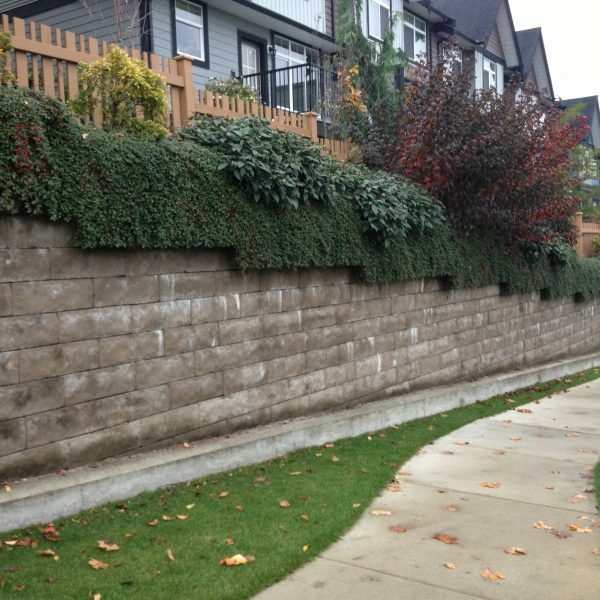 Our 12 month maintenance proposals are comprehensive, informative, and can be customized to meet specific priorities of our clients – Contact us for a free quote today. 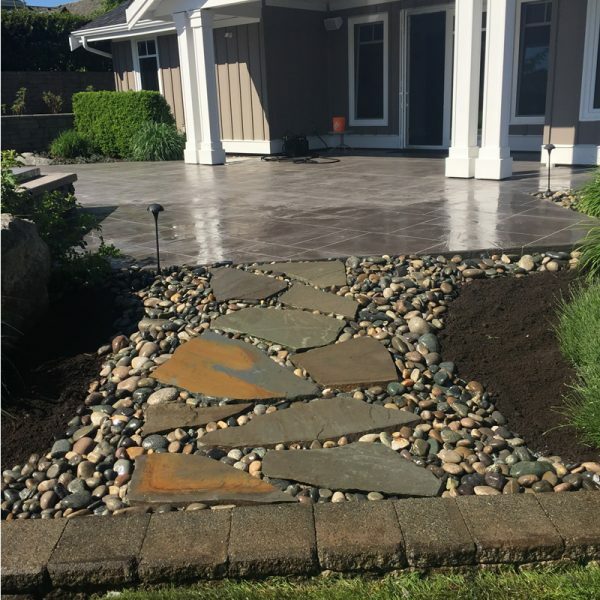 Our professional and qualified horticulturists with our superior maintenance program will keep your garden beds looking clean and crisp all year round. 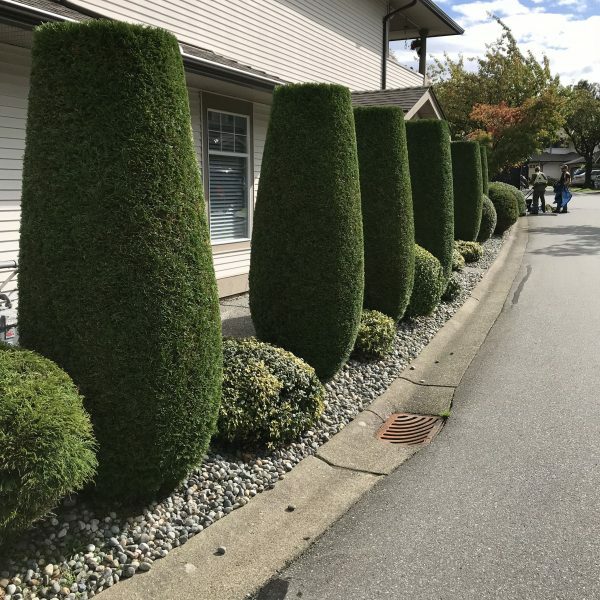 The main thing that separates us from many of the other contractors is adherence to proper pruning techniques. 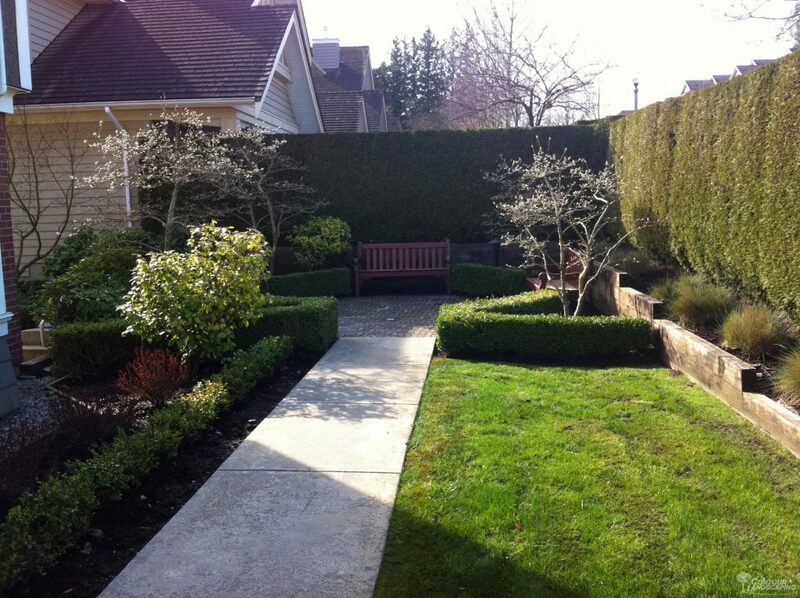 All pruning is performed with the objective of maintaining the natural character of the plant. 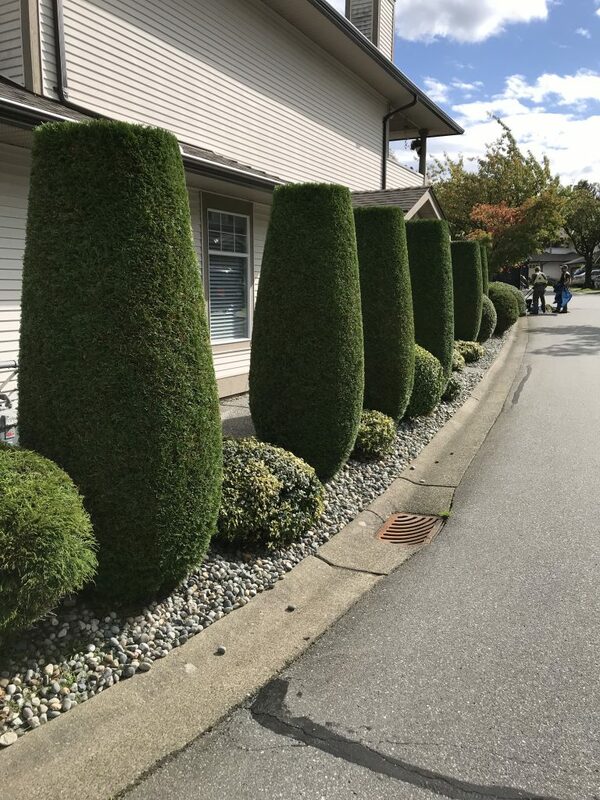 Power shearing is limited to cedar and other selected hedges. We are not just your “Mow, Blow, n’ Go” guys. Our turf maintenance program is all about turf health and doing what is best to keep it looking healthy and sharp right down to changing the blades on our lawn mowers every second day. WHAT SEPARATES CONTOUR FROM THE REST? 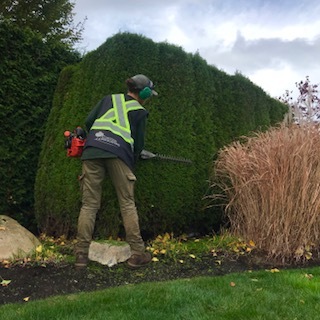 Professionalism: All of our crew leaders have a minimum of 5 years full time experience, Pesticide Applicators Licences, First Aid Certifications and have Horticultural Certifications or are enrolled in Landscape Industry Certification Programs. This assures you receive educated and experienced staff on your property. Consistency and Attention to Detail: You shouldn’t have to guess when your property will be serviced. Our regular maintenance procedures are scheduled on the same day of the week for a given complex and are given notice if we have to change the day for any reason. 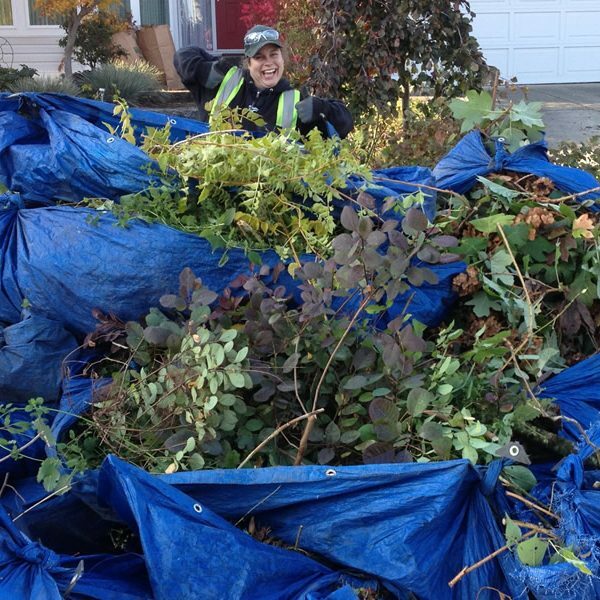 We also go the extra distance to make sure your property is always looking it’s best by picking up litter weekly, and always ensuring a proper cleanup is done after servicing your landscape. Communication: Contour encourages establishing a communication channel between the strata contact, or owner and us. We provide monthly reports indicating the dates of site visits, activities completed and comments on any problems requiring attention as well as Seasonal Newsletters notifying you of the planned activities for the coming season. We encourage the property manager, strata liaison to phone, email in any concerns in order that they can be addressed on the next service day or sooner if of an urgent matter. Employee Conduct and Appearance: We realize that we are working in your front or back yard and that security and appearance are important, for this reason all our vehicles are identified and our employees are uniformed. Our Company has an internal Training Program and a Policy & Procedures Manual ensuring that all work carried out at your property is completed professionally with care and attention to property of the owners and strata corporation.